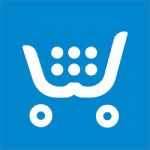 SafeCart, by RevenueWire, is an eCommerce platform and credit card payment system for online shoppers buying digital products. It also features a Purchase Lookup Tool that allows users to review their purchase history, receipts, and order confirmations. 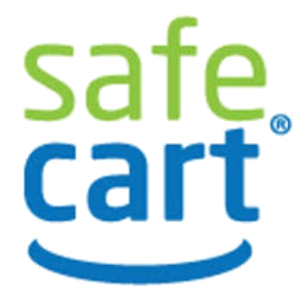 In this article, we cover SafeCart reviews and pricing. Ready to get started? Visit its website. SafeCart pricing is not readily available on its website. Pricing for apps similar to SafeCart range from $0 to $50 per month for those with basic features, while the more extensive ones cost around $75-$200+/month depending on the business’ size, as well as the features and functionalities included. Interested users may contact SafeCart’s sales team for more information on its customized plans. Ready to get started with SafeCart? Visit its website. As of the date this article was written (March 31, 2019), there are no up-to-date SafeCart reviews online. 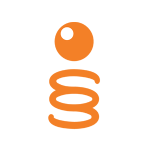 If you are a past or current SafeCart customer, leave a review to help others that are deciding whether or not to use the platform. Best Ecommerce Platforms for Small Business in 2019: eCommerce platforms list products for sale online, manage payments, orders, inventory, and customer communications, and connect to social and marketplace sales channels. We reviewed popular platforms and rising stars and found that Shopify, WooCommerce, and BigCommerce are the best platforms for small businesses in terms of price, online sales, and marketing features, and ease of use. What is Automatic Renewal Service and how does it work? The Automatic Renewal Service provided by SafeCart keeps purchased software updated with the latest program enhancements. It automatically charges the customer’s credit card with the current renewal subscription fee and applicable taxes before the software license expires. How long does it take for refunds to appear in my account? It usually takes up to 15 business days for a refund to be reflected on a user’s account. If the process takes longer than 15 days, users are advised to contact the company’s customer care team. 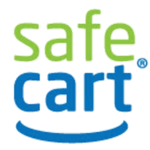 Have you read these SafeCart reviews and are still not sure if it’s the right fit for you? Read our reviews of all top eCommerce software or check out one of these three SafeCart competitors.